Are you a musician or a band? Are you a filmmaker in need of an economic solution for film music? We know a bunch of indy musicians that can help you out. In return you will will be helping them out by purchasing their music and using it in your film project. 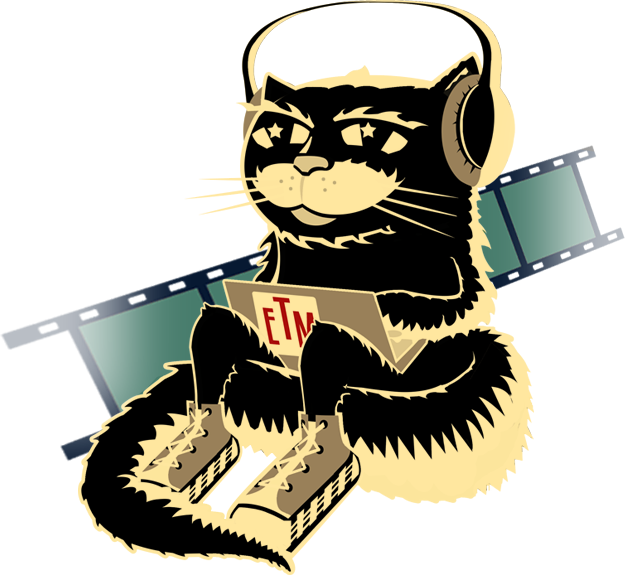 Thousands of indy filmmakers need access to affordable music, and musicians need exposure. We’d like to bridge the gap.